Craft beer has always had an easy partnership with the outdoor adventure lifestyle (especially now that many of our favorite brews are in cans!). What better place to celebrate that pairing than the Proctor District, Tacoma’s outdoor playground? The North Tacoma business district sits at a mighty 356 feet above sea level offering outdoor enthusiasts plenty of opportunities to work on agility by dodging speeding BMWs and reckless Mason Middle Schoolers, mountain bike down the rocky, pothole laden North 27th Street, hang glide off towering Proctor Station and, of course, the annual cycling criterium through the streets of Proctor. Peaks and Pints had these and hundreds of other Proctor District outdoor opportunities in mind when we built our craft beer bottle shop, taproom and sandwich lodge at the neighborhood’s highest elevation. As a thank you to the Proctor extreme athletes who patron Peaks and Pints we will host an all-day Mountain Beer Fest Saturday, June 3. 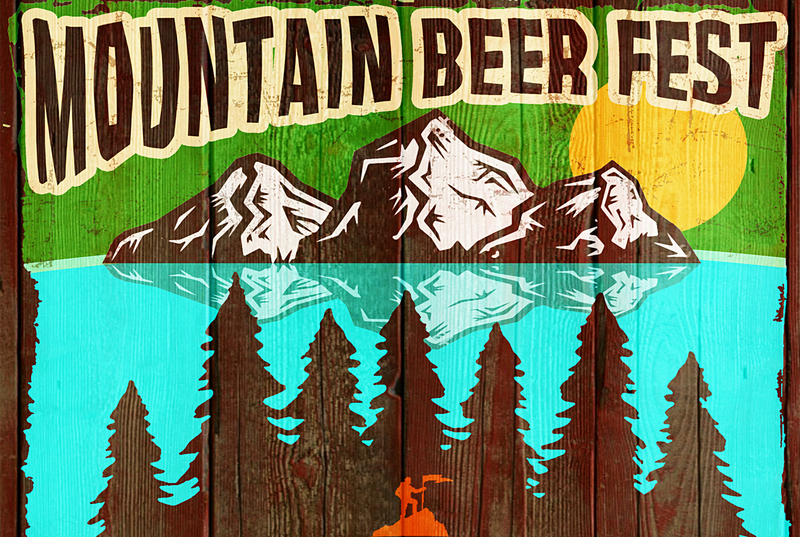 Craft beers and ciders from Mountain community breweries and cideries as well as mountain moniker brews will flow from our Western red cedar tap log and into keepsake Peaks and Pints Mountain Beer Fest glassware. Alaskan Brewing, Alpine Beer, Backwoods Brewing, Deschutes Brewery, Dru Bru, Double Mountain Brewery, Everybody’s Brewing, Grand Teton Brewing, Great Divide Brewing, Tahoe Mountain Brewing and Two Beers Brewing are just a few that will trek up to Proctor for the day. At 8 p.m., Tacoma bluegrass band Barleywine Revue will perform live inside our lodge performing their hits over the years, including “Peaks and Pints,” the song the band wrote specifically for us.